Roses at the park. Lots of folks taking pictures. 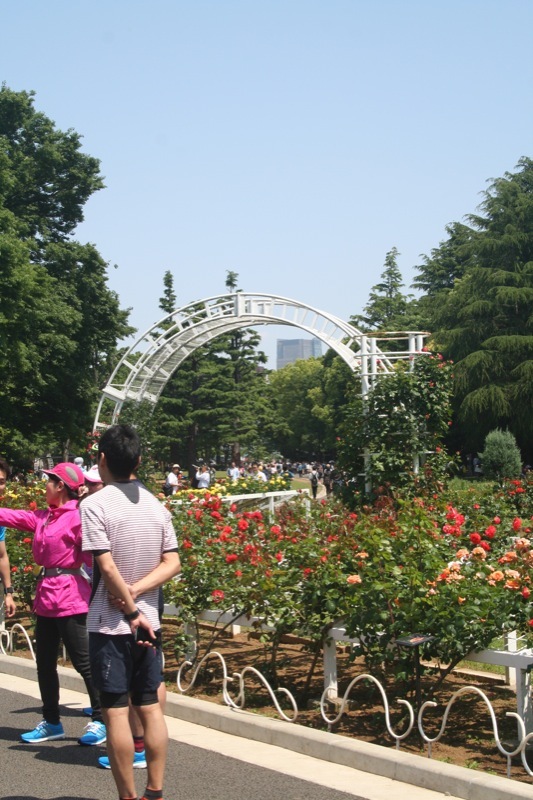 The roses are very much like Golden Gate Park in San Francisco.